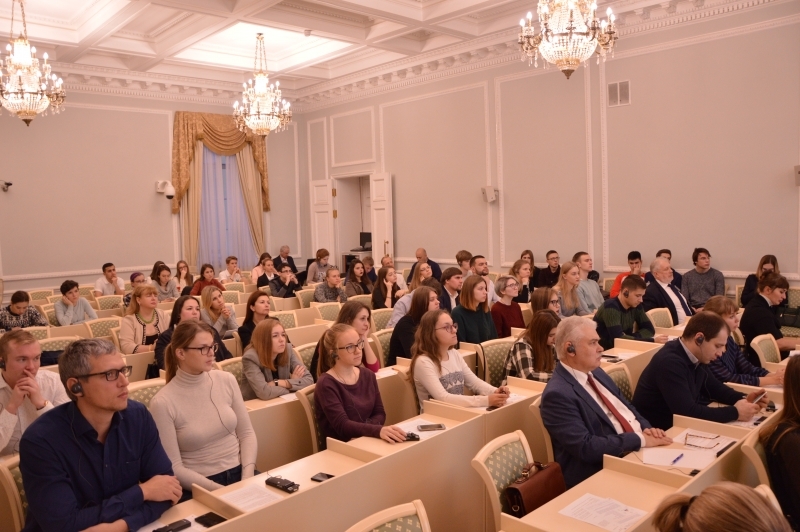 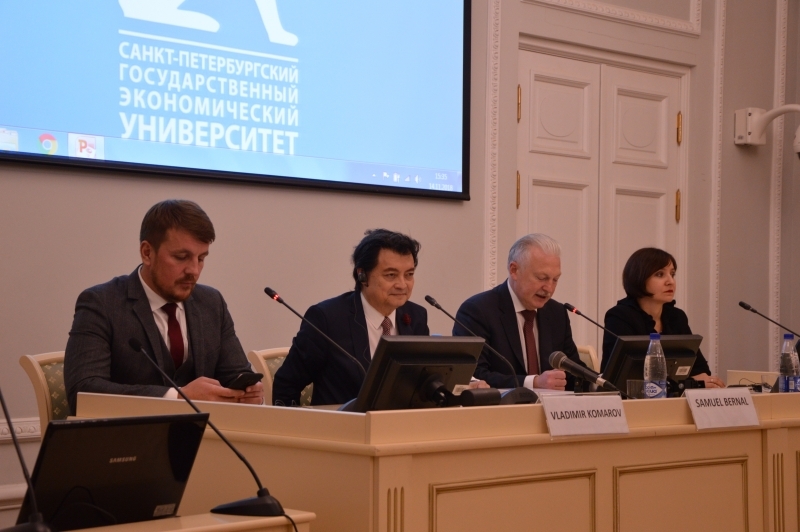 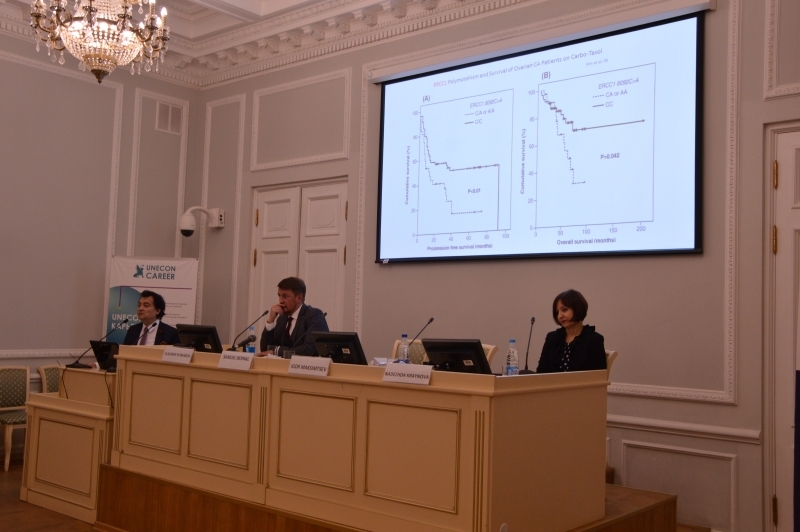 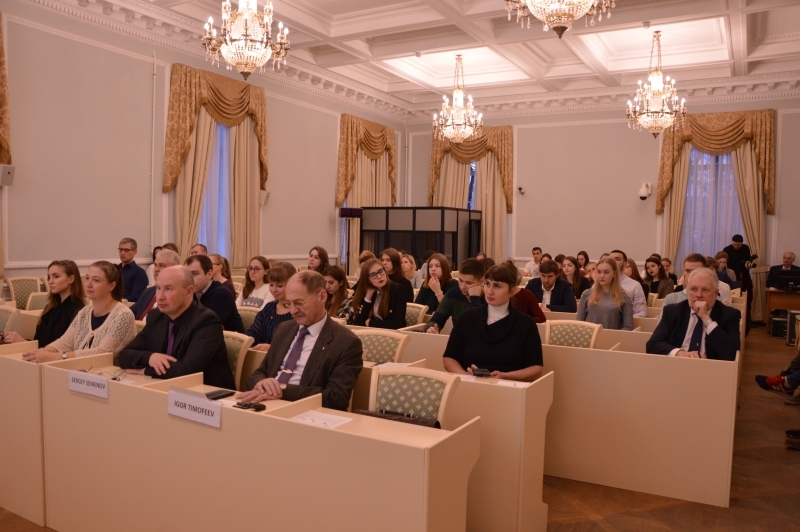 On November 14, 2018, a guest lecture was held at St. Petersburg State University of Economics by the Honored Doctor of Medicine, Philosophy and Law, a Member of the American Association of Clinical Oncologists, Professor Samuel Bernal. 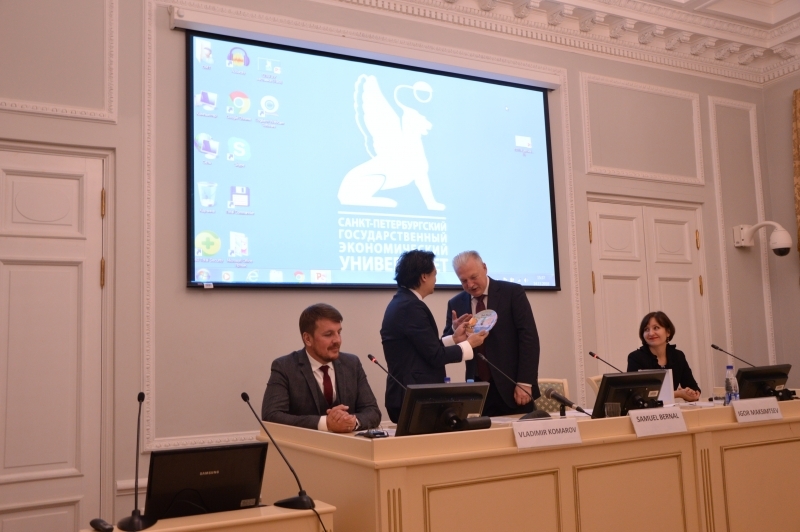 - “Novels of Legislation on International Trade in Goods, Performance of Works and Provision of Services in the Field of Health Care”. 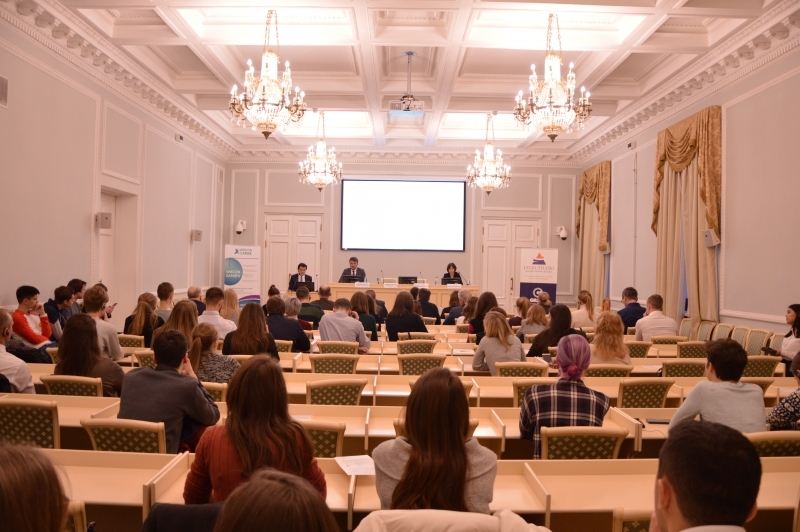 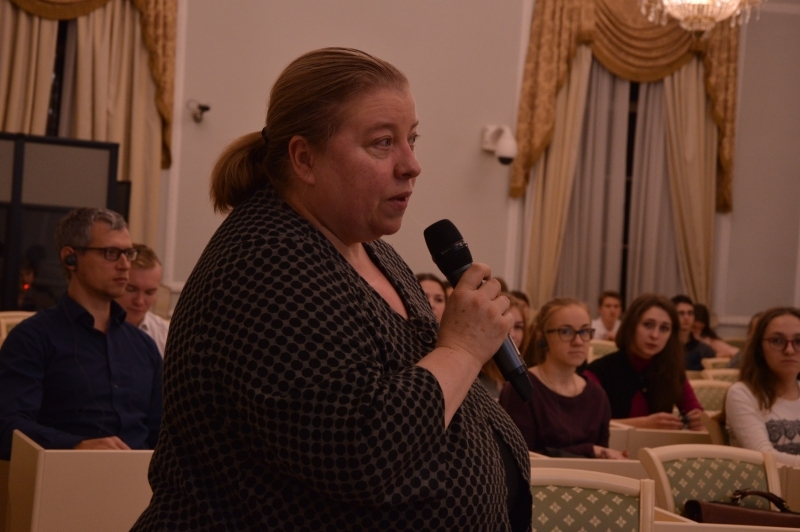 Students and specialists who are interested in the topic of legal regulation of medical relations, legal regulation of the introduction of new drugs in the fight against deadly diseases and the interaction of medicine and law came to listen to the lecturer. 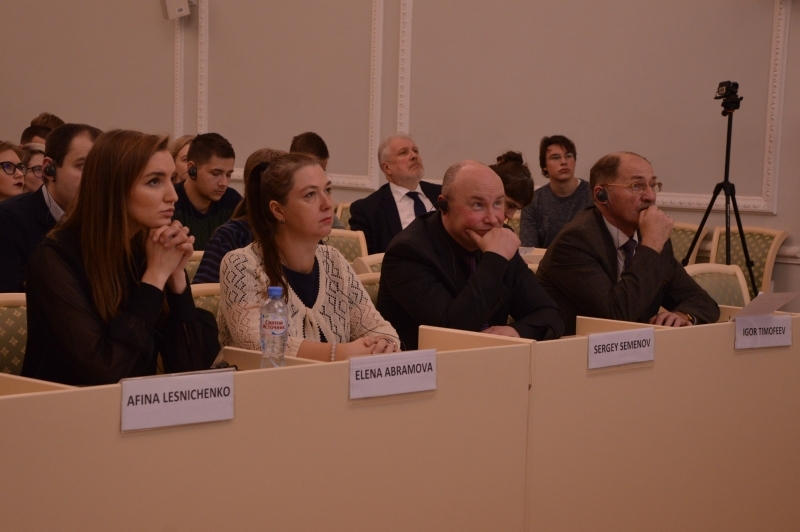 Employees of medical institutions were also invited to the guest lecture: Associate Professor of the Department of Forensic Medicine of the S.M Kirov's Medical Academy Sergey Semenov, Head of the Department of Medical and Forensic Studies of the Department of Forensic Medicine of the S.M.Kirov's Medical Academy Anna Gomon and the judge of the Statutory Court of St. Petersburg, Deputy Chairman of the Statutory Court of St. Petersburg Igor Timofeev, who is the author of a textbook for doctors and lawyers: “Law and Medicine. 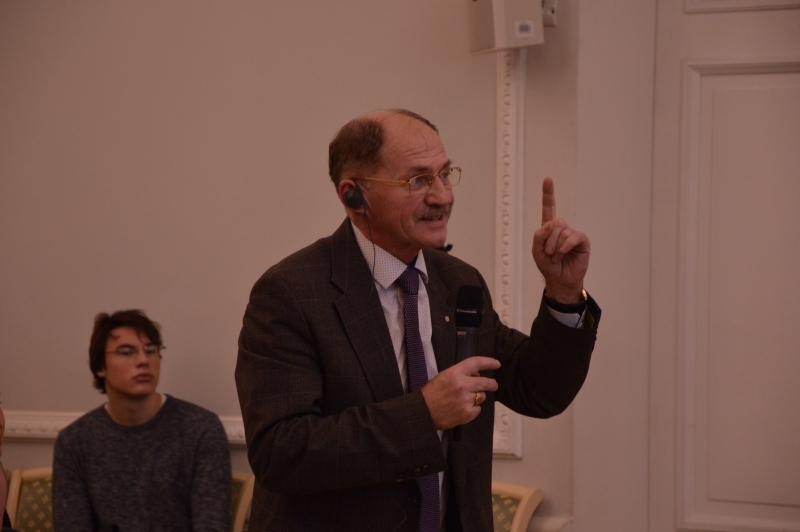 After the speech of Professor Bernal, an open discussion began, during which those present were able to share their thoughts on the topic of medical law, ask the Professor their questions and get not less interesting answers from him. 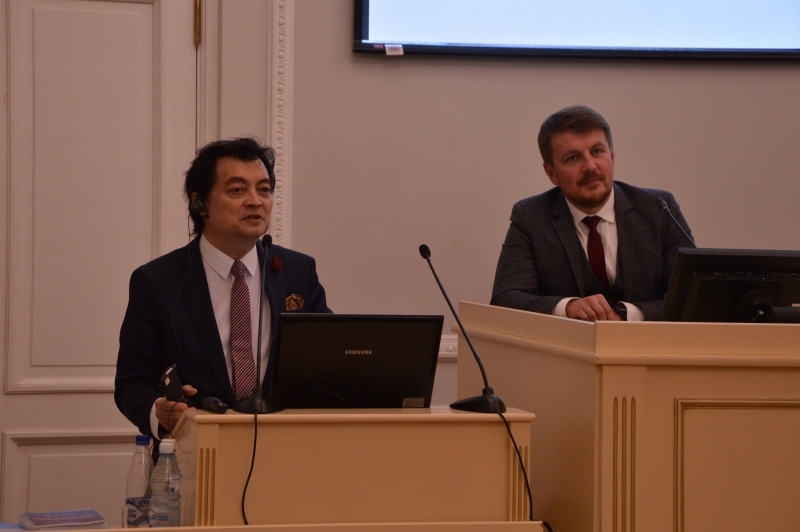 SPSUE expresses gratitude to Professor Samuel Bernal for the excellent lecture and sharing his international experience in the field of law and medicine!